He was born on June 12, 1924, in Milton, Massachusetts, where he had three brothers and a sister. They moved to a wealthy suburb in Greenwich, Connecticut. Later, he attended Phillips Academy in Andover, Massachusetts where he was the captain of the basketball and soccer team. He also played baseball and served as president of his senior class. He graduated from high school in 1942, in the midst of World War II. Due to the political climate at the time, he opted out of going to college, and instead enlisted in the armed forces on his 18th birthday. 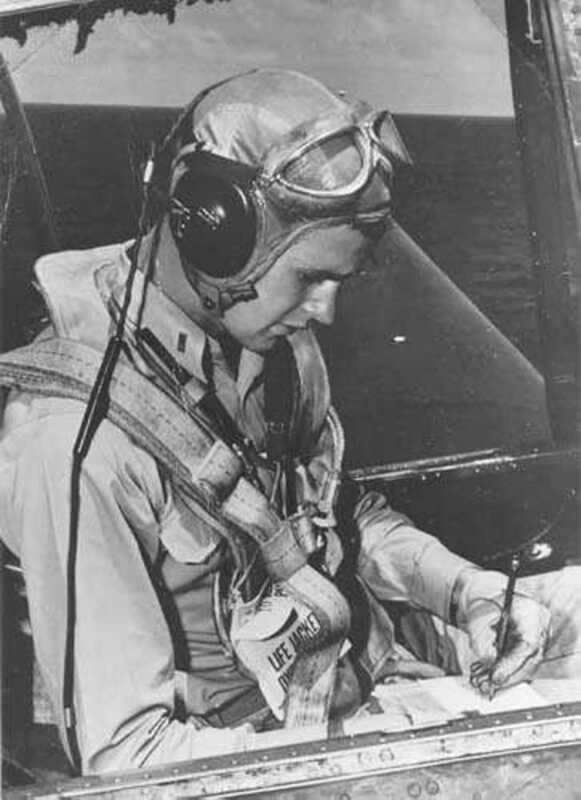 He served in the Navy as a pilot, where he became the war's youngest Navy pilot. He flew 58 combat missions throughout World War II. During one of these missions, a Japanese anti-aircraft shot his airplane when he was flying as a torpedo bomber pilot over the Pacific. He was rescued from the water by a United States submarine. For his bravery, he was awarded the Distinguished Flying Cross. Once the war ended, he married Barbara Pierce in January 1945, while attending Yale University. They went on to have six children; George (who one day would become President himself), Robin (who died as a child), John (known as Jeb), Neil, Marvin, and Dorothy. While at Yale, he played baseball where he became the team’s captain. He also was a member of Phi Beta Kappa. Then in 1948, he graduated with honors with a degree in economics. He decided to move to west Texas where he began working in the oil fields, moving his young wife and eldest son. 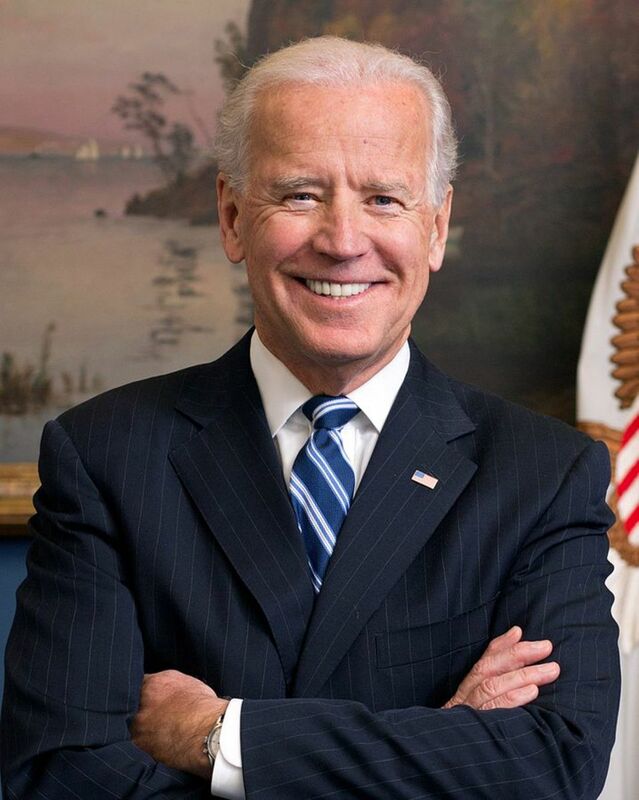 Do you feel a person's success as Vice-President reflects how well they will lead as President? 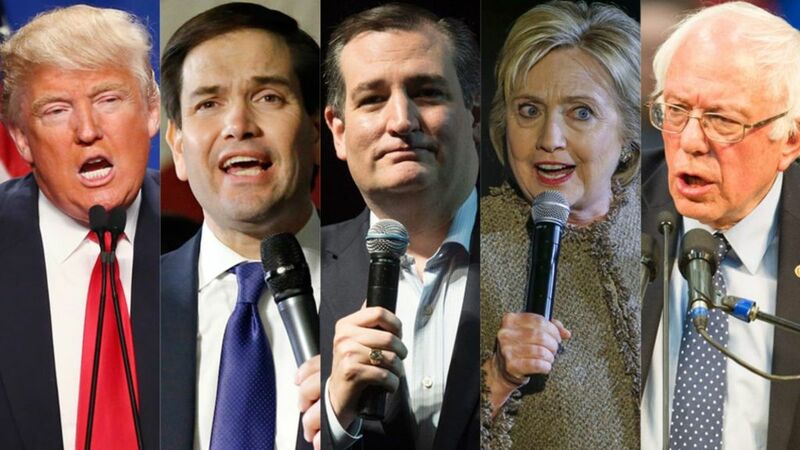 Yes, if they are successful in the position of Vice-President, then they are competent to lead the country. No, they are two very different positions, and one does not reflect the success or failure in the other position. 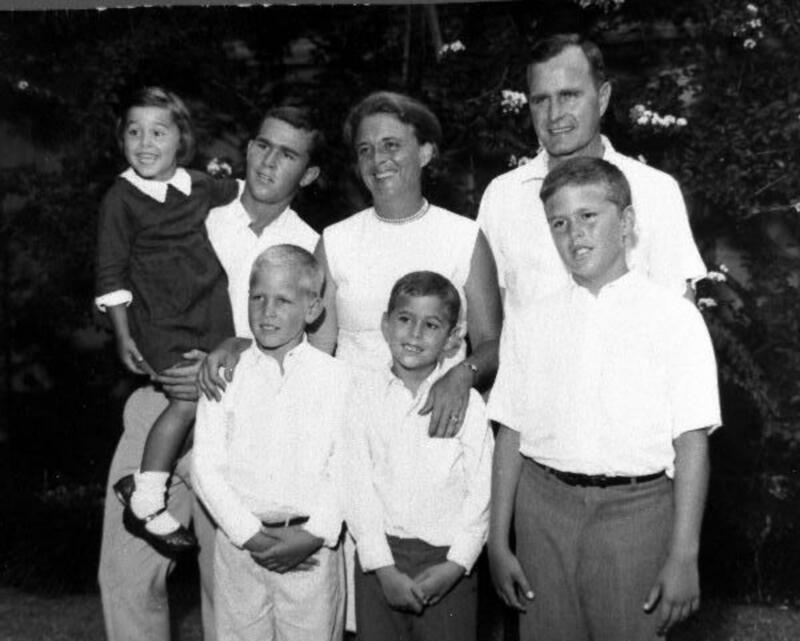 In 1952, George H. W. Bush's father Prescott Bush became the Connecticut U.S. Senator. This early influence encouraged George to pursue politics himself. He first served two terms as a Texan Representative to Congress. When he first ran for the Senate he was unsuccessful. Fortunately, when he ran in 1966, he won the position. Later Richard Nixon chose him to become the U.S. Ambassador to the United Nations. When the Watergate scandal began, he served as Chairman of the Republican National Committee, as well as the Chief of the United States Liaison Office in the People’s Republic of China. Later, he even served as the Director of the CIA. 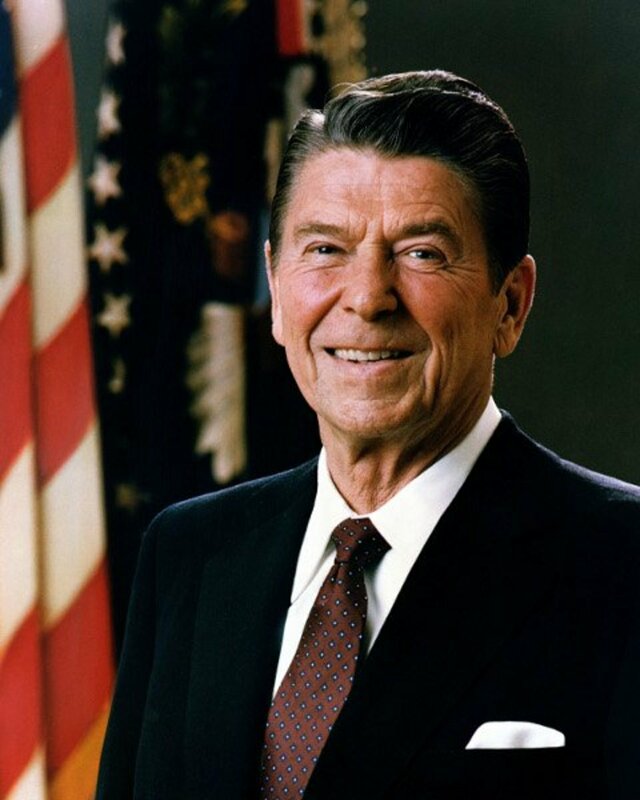 His first attempt at running for the United States President, he lost the Republican nomination to Ronald Reagan. Fortunately, Reagan saw Bush's promise and asked him to become his Vice-President. He was a loyal Vice-President and was responsible for Federal deregulation, anti-drug programs, and many foreign affairs. 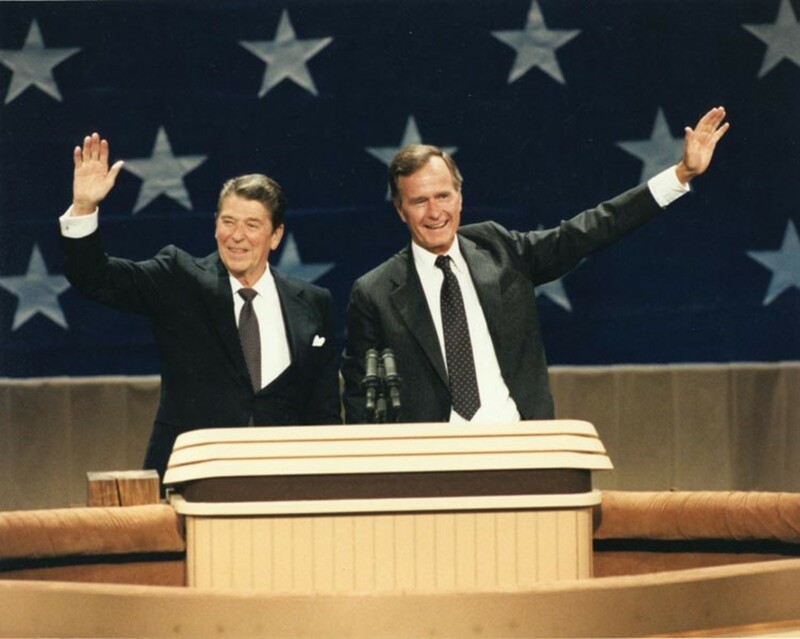 Reagan was very pleased by Bush’s work as Vice-President and helped his campaign for President in 1988 with Senator Dan Quayle as his running mate. This time he successfully won against Governor Michael Dukakis and became President. While President, communism collapsed in Eastern Europe, which caused his popularity to soar. The Cold War finally ended after 40 long years and the Soviet Union no longer existed. Also while he was in office, the Berlin Wall fell. There also was a threat to the security of the Panama Canal; therefore, Bush sent American troops to overthrow the regime of General Manuel Noriega who would later be put to trial as a drug trafficker. In 1990, one of the biggest events during his presidency occurred. Kuwait was invaded by Saddam Hussein of Iraq. Bush vowed to protect Kuwait, sending 425,000 American troops as well as got the United Nations to support him. 118,000 troops from other nations joined as well. First, they spent weeks attacking from the air with missiles, then they fought for 100 hours against Iraq’s million man army in the famous battle dubbed Desert Storm. The United States eventually regained Kuwait, which was well received by the American populace. 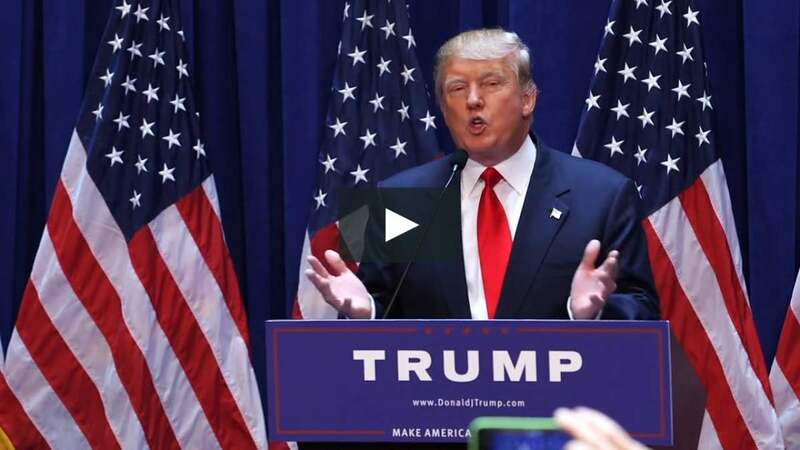 Unfortunately, despite his great success overseas, his popularity took a hit when he needed to raise taxes due to the slump in the economy back home, despite his promise not to do so. There was also an increase in inner city violence and a high deficit in spending. 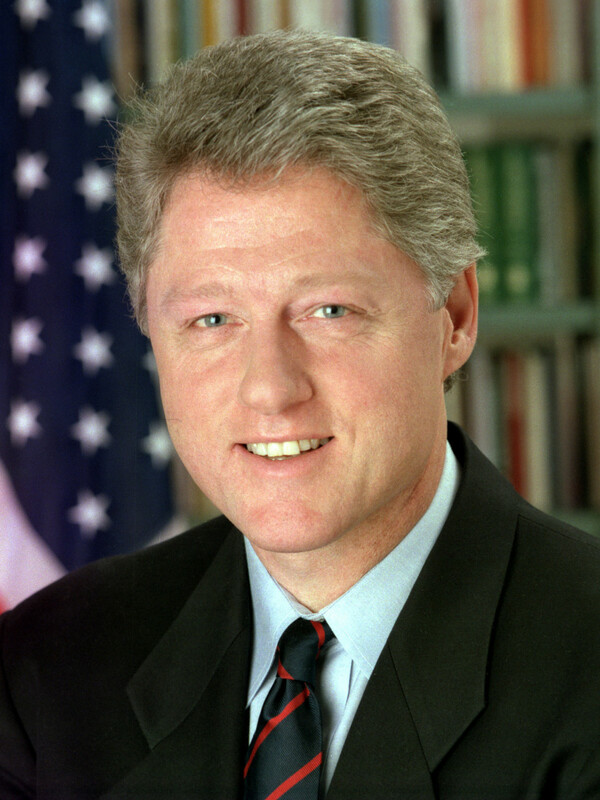 Unfortunately, he was not renominated for a second term and lost to William Clinton in 1992. After he left office, he split his time between Texas and Maine, volunteered at his church, and sat on the board of a hospital. In 1997, the George Bush Presidential Library and Museum were dedicated in his honor on the west campus of Texas A&M University in College Station, Texas. They hold the private papers and official documents from his career as President. He died at 94 near the end of 2018. One of only two elected vice-presidents who then became elected presidents. Has a form of Parkinson's disease. He is the second President who was the father of another President. During World War II, he was awarded three Air Medals as well as the Distinguished Flying Cross, while serving in the Navy after flying 58 combat missions. His first stint as President of the United States was for eight hours while President Reagan had surgery on July 13, 1985. He celebrated his 75th, 80th, 85th, and 90th birthday by skydiving. "George H. W. Bush Fast Facts." 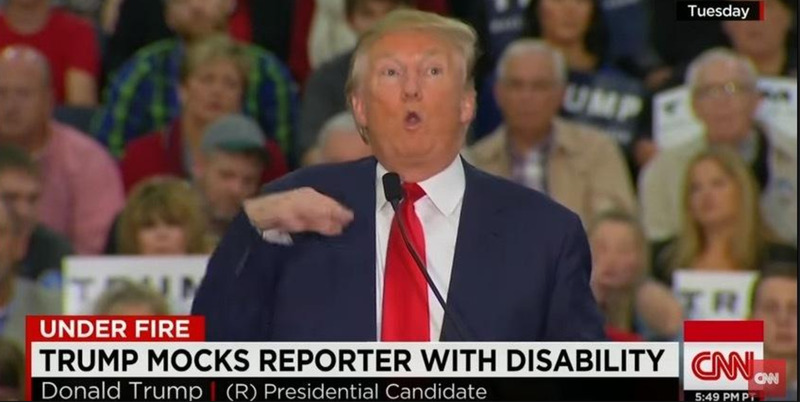 CNN. April 23, 2017. 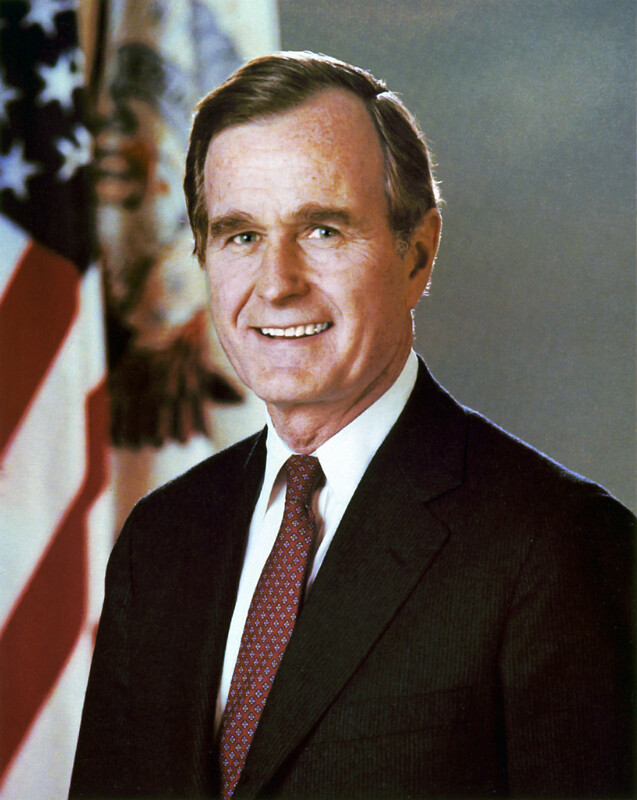 Accessed November 14, 2017. http://www.cnn.com/2012/12/14/us/george-h-w-bush---fast-facts/index.html. "George H. W. Bush: Life After the Presidency." Miller Center. August 01, 2017. Accessed January 17, 2018. https://millercenter.org/president/bush/life-after-the-presidency. unfortunately both Bush presidents were one trick ponies, WAR ponies. They got us into the Middle East Wars and there was no reason to preemptively strike Iraq. Had we done it during the Desert Storm we wouldn't have to have done it in 2004. Focusing on these wars, caused the Economy problems, and in the case of GW Bush, the economy failed. And while the elder Bush did an honorable job during the war. GW Bush didn't protect the country on 911.